Totem pole sign systems originated back in 1810 and to this day remain a very popular style of signage. 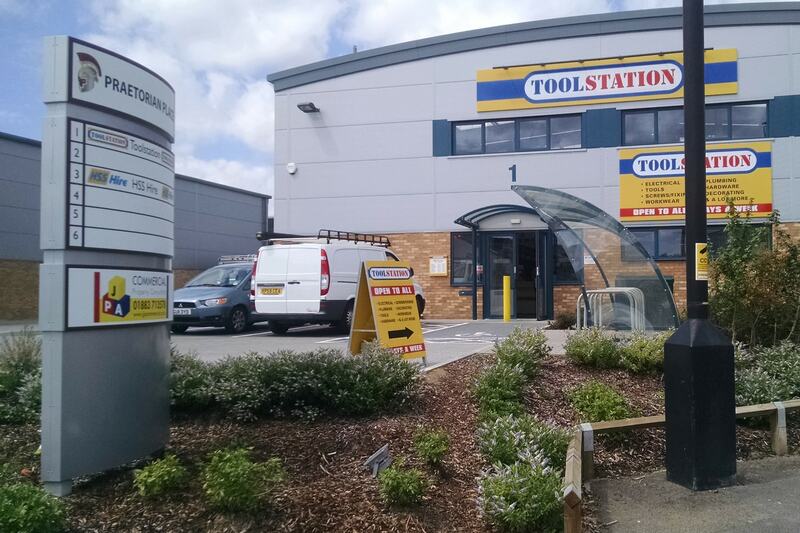 A totem pole sign is a great way to grab the attention of a potential customer as they pass by, enabling you to showcase the location of your business and explain what you do. 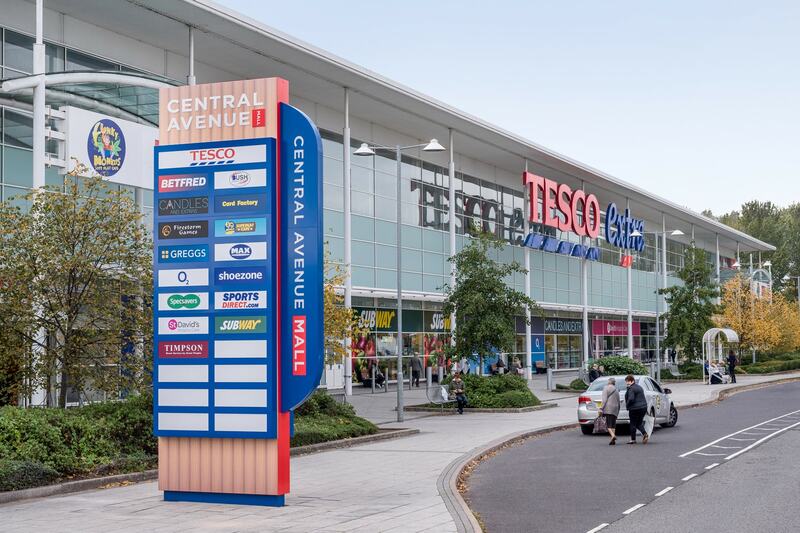 Normally situated close to a busy roadside, a totem pole sign system can be used to show directions, indicate what businesses are in an industrial estate or simply promote the name of a company. At Lavastar, our creative skills enable us to produce totem pole signage that really stands out from the crowd. Using our wide range of materials and lighting design skills, our bespoke products are perfect for anyone who takes the image of their business seriously. Although Lavastar manage any totem pole sign project from start to finish, one of the most important aspects is the fit. The last thing you want is a lorry speeding past your sign and damaging it with wind impact! 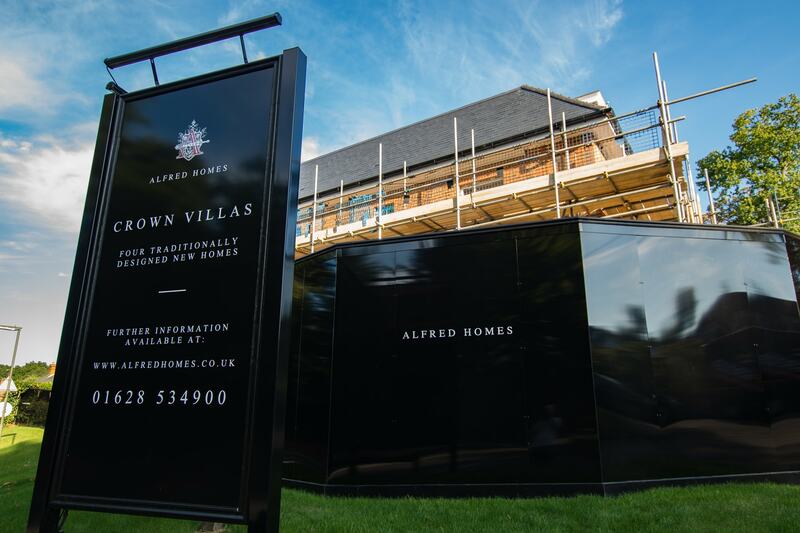 All our totem pole sign systems are fitted using a concrete cage that lies 1 to 3m below the surface. Meeting - The first step of installing a totem pole sign is to meet with our client. Here we can discuss in more depth what it is they are looking to achieve from both a design and purpose perspective. Survey - Next, we would carry out a detailed ground and site survey. This allows us to determine the digging conditions, check for any hidden services and plan access to ensure a smooth and safe installation. Design - Once we have received a brief, our in-house design team will produce a number of stunning designs with various options on materials and lighting effects. 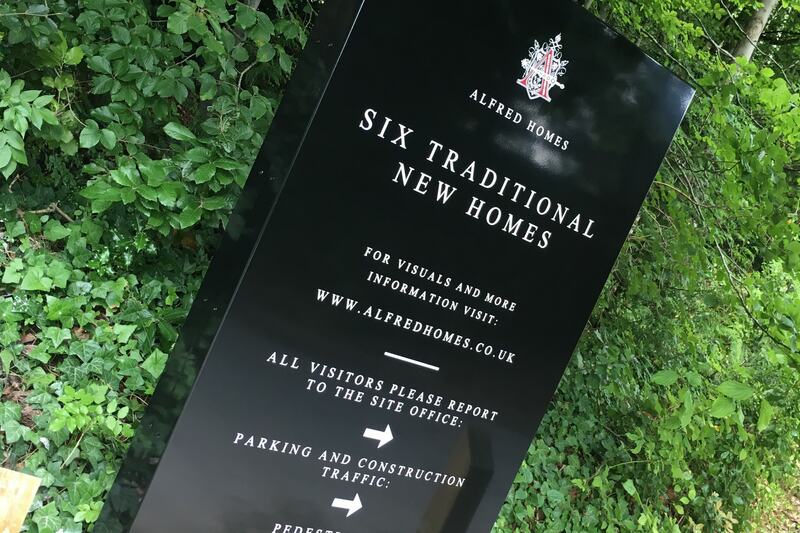 Calculations - Once the design is signed off, your totem sign will go into fabrication which can take anywhere up to three weeks depending on size. All of our monoliths are built to a site specific wind loading diagram and meet all the relevant safety standards. Install - Installation of a totem pole sign can often require a number of tradesmen including a licensed Hiab truck driver, ground workers, electricians and landscapers. Lavastar will coordinate all of the above internally, making your life that little bit simpler. Maintenance - It is natural that over time a totem sign may require maintenance. 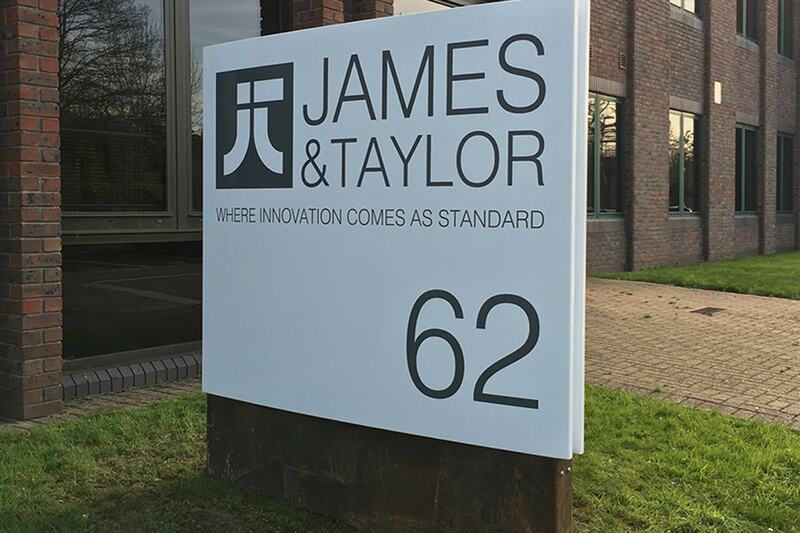 Whether that’s a change of tenant, a light fitting replacement or minor damage repairs, Lavastar can cater for all your sign maintenance requirements moving forward. The print has always been to high standard and we have used many suppliers in the past who have always managed to get it wrong and its great to have so much trust in Lavastar to get it spot on. With Lavastar having the ability to survey, design, print and install your totem signage all in-house it not only makes your life easier but results in the job being delivered faster.